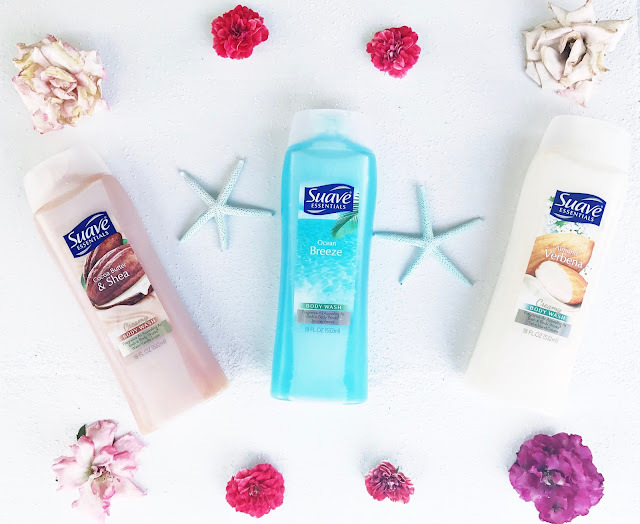 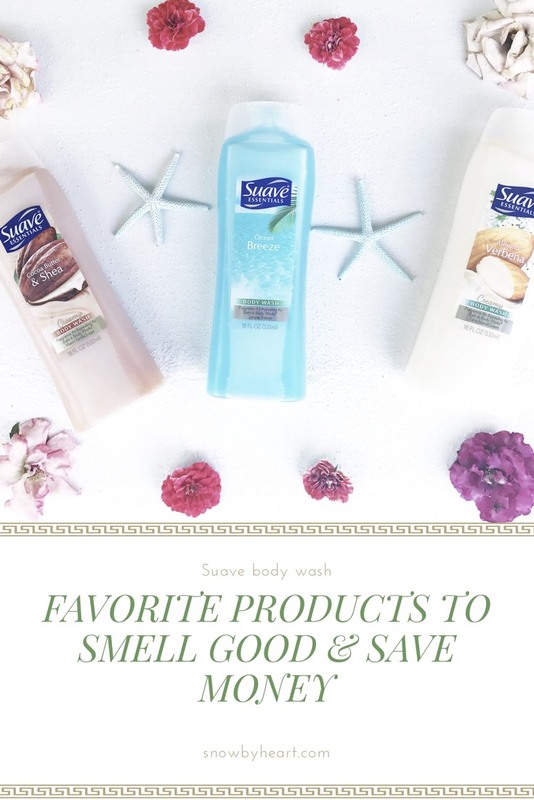 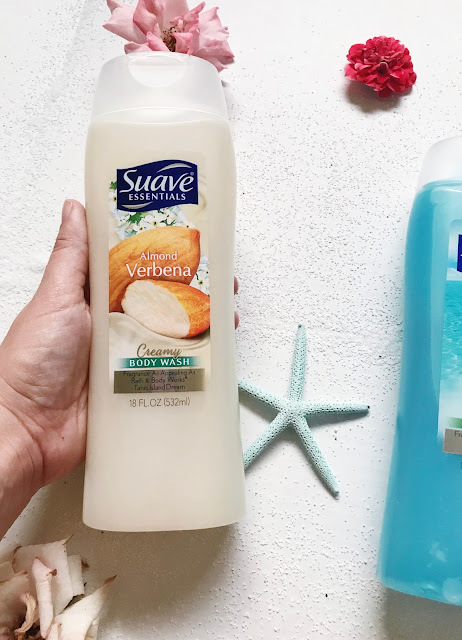 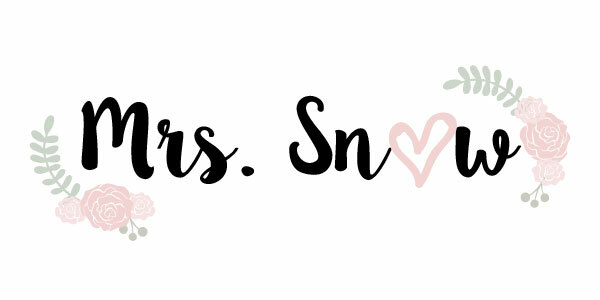 Snow By Heart: My favorite products to look good and smell good while saving money. 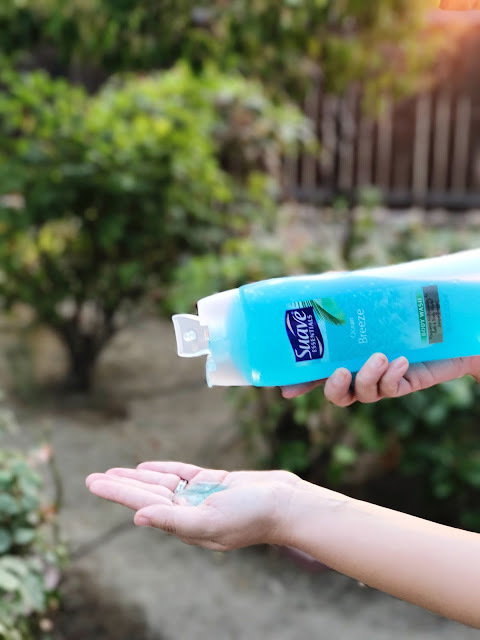 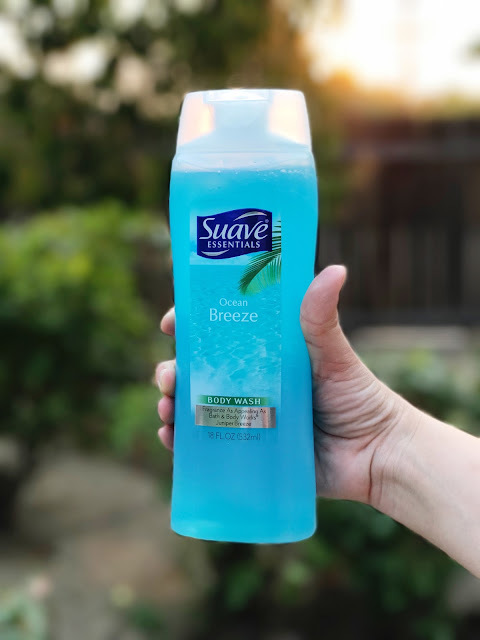 Ocean Breeze is also one of my favorite. I grew up in the Caribbean where the beaches are warm too so I totally get it. 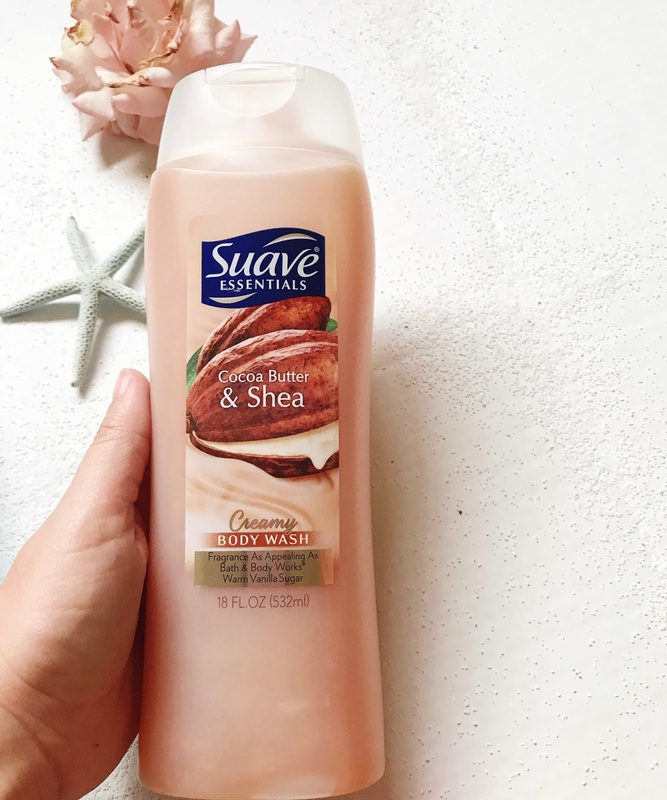 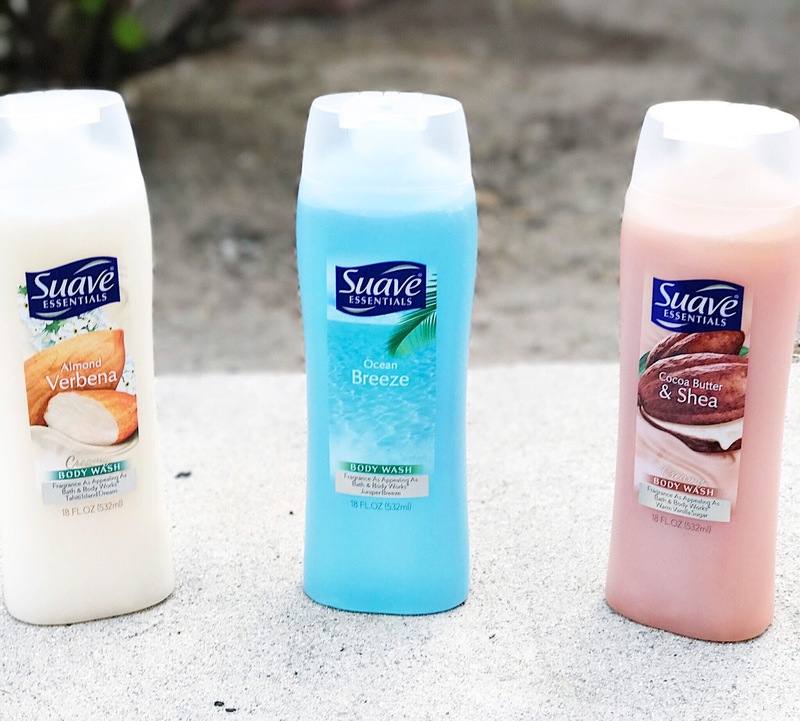 Anyway, I love how affordable Suave is and they're amazing!